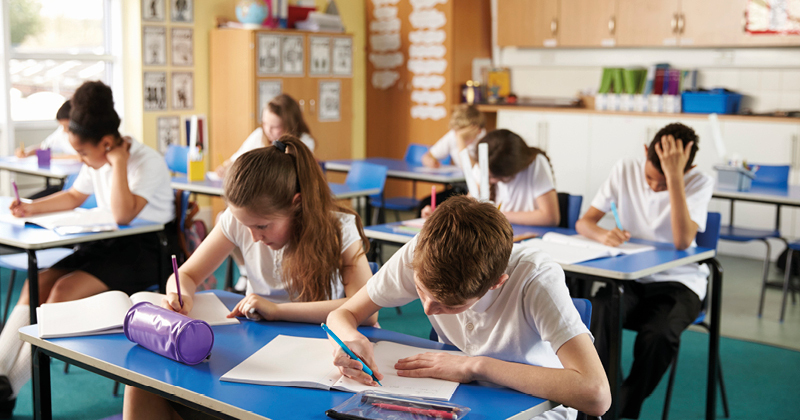 Fewer primary schools fell below the new “floor standards” this year compared with last – overturning the government’s expectation that hundreds more would drop below because of the new “tougher” tests. Just 665 schools fell below the standard, according to new figures on key stage 2 assessments for 2016 released this week by the Department for Education (DfE). 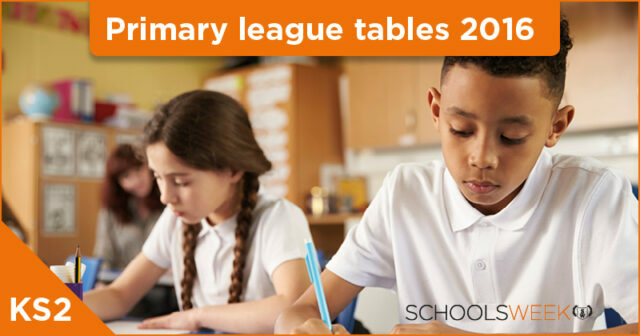 Not only is that 11 fewer than last year – when 676 primary schools fell below standard – but it is nearly 180 fewer than expected by the former education secretary Nicky Morgan back in May. After the government’s introduction of “more rigorous” tests for 7 and 11-year-olds, Morgan reassured schools that any rise in the number of schools falling under the benchmark would be capped at “1 percentage point”, meaning the number of failing primaries could only rise from the 676 of last year to a maximum 843 this year. Yet that prediction has failed to materialise, with those under the bar amounting to just 5 per cent of all state-funded mainstream schools. This is despite experts expressing concern over the “undue complexity” of the tests announced in 2014 by former education secretary Michael Gove after the DfE said that “previous expectations for children were too low”. They were first rolled out in 2015. Tim Oates, who chaired a government-commissioned review on the new curriculum, said testing primary children on subordinate clauses and fronted adverbials was unnecessarily demanding. Parents who felt their children were being put under excessive pressure also protested by removing them from school for a day in May. Some 40,000 signed a petition called Let Kids Be Kids. But Sir Michael Wilshaw, Ofsted’s chief inspector, backed the tougher tests. “Those who oppose this testing need to consider England’s mediocre position in the OECD education rankings,” he said earlier this year. There were 35 local authorities with no schools below the floor. But in 13, at least one in 10 were below the standard. The standard is calculated using a combination of a school’s attainment and pupil progress measures. A school will be above the floor if at least 65 per cent of pupils meet the expected standard in reading, writing and mathematics under the new tests, and the school gets “sufficient” progress scores in all three subjects. The spread of the low-performing schools varied “considerably” by local authority across the country. Bedford, in the east of England, had the highest proportion of schools below the standard at 20 per cent (4 out of 20). In Dorset 18 per cent were below the standard, 15 per cent in West Sussex and central Bedfordshire, with the report noting that these were “high levels”. In terms of progress measures, the biggest difference between local authorities was in maths, with -2.3 progress scores in some compared with +2.9 in others. Nationally, 53 per cent of pupils reached the expected standard in reading, writing and mathematics. 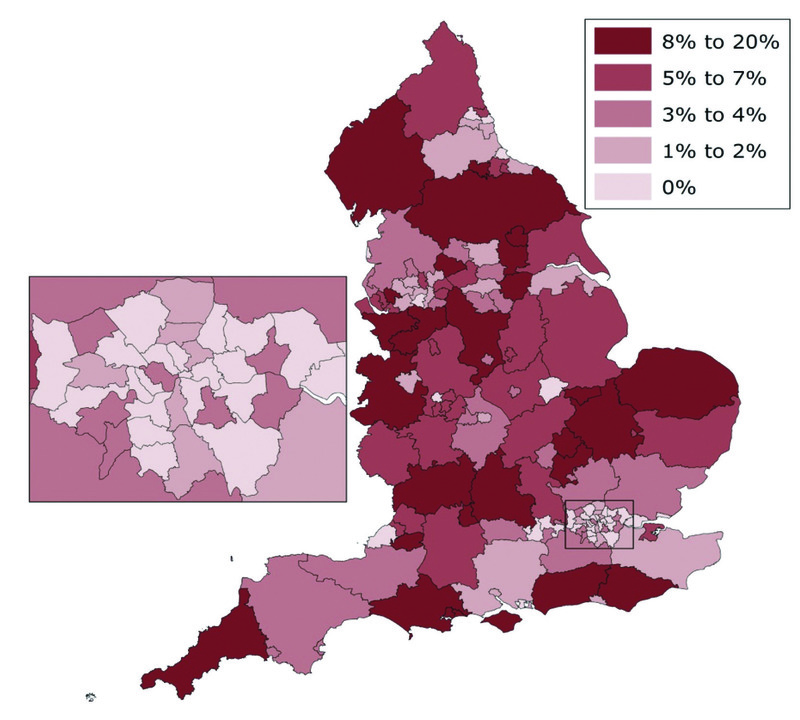 More than half (56 per cent) of schools had attainment of at least the national average. Schools that fall below the floor standard are classed as failing. The government’s data came from the 14,930 state-funded mainstream primary schools with key stage 2 results in 2016. Some 82 per cent were local authority maintained, 12 per cent were converter academies, 6 per cent were sponsored academies and just 28 were free schools. The or is the important bit.